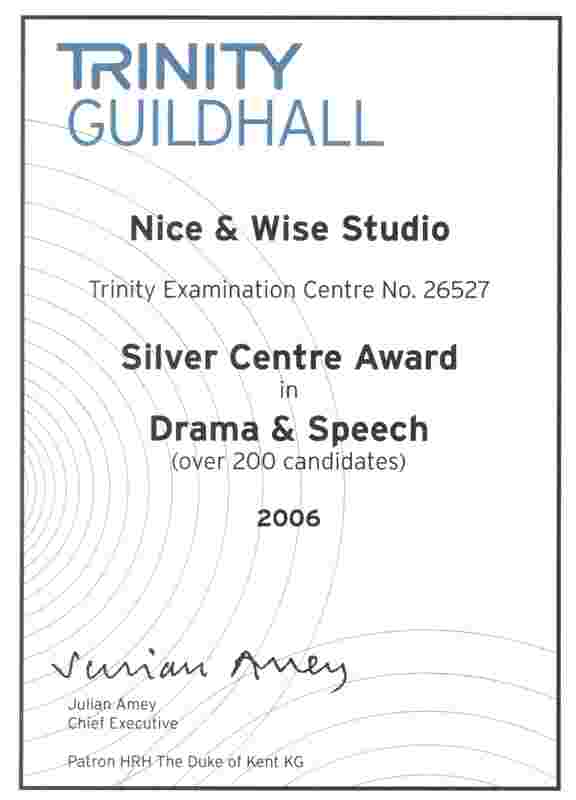 We are a Registered Examination Centre for both Trinity Drama & Speech and GESE Examinations. 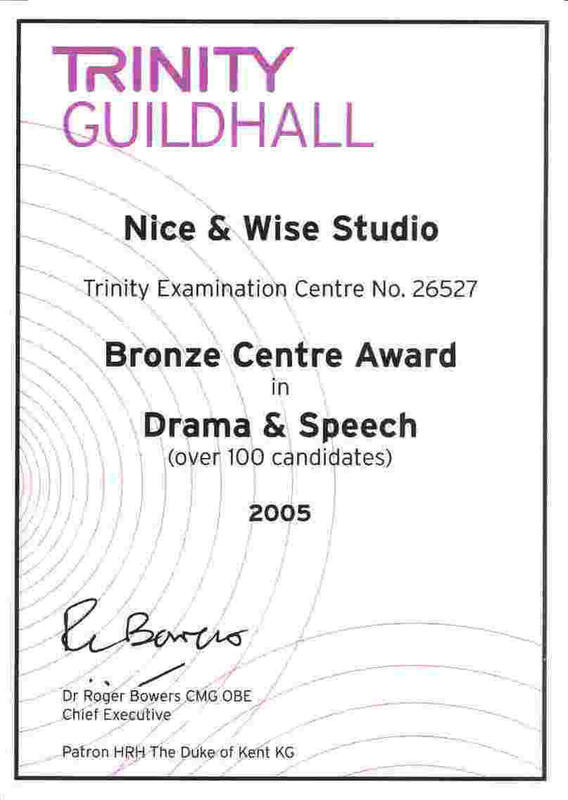 Trinity Guildhall Examination Board has been appointing experienced examiners to host the Examinations at our centre since 2004. A 16-lesson programme is designed for the students participating the examination. Trinity Examinations are formally accredited by the UK Government's Qualifications & Curriculum Authority (QCA). A Certificate will be issued with comments from a fully qualified London based examiner. Trinity's Graded Examinations in Spoken English provide a reliable and valid scheme of assessment through which learners and teachers can measure progress and development. 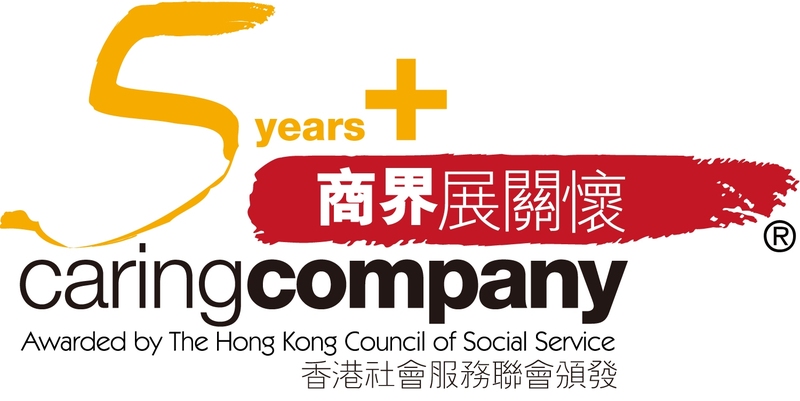 A 16-lesson programme is designed to prepare children for this examination.